Of all the aspects of our business, the undertaking of meeting our client's needs for home security is perhaps the most demanding and emotive. Before you view our web pages, I would like to convey to you in a most sincere and honest manner how that presents itself on a day to day basis in 2019. I am slightly reticent to promote my business against the backdrop of scare stories, but it is a statement of fact that much of our work is involved in the removal, replacement, and redesign of ‘new’ systems and too many of our telephone inquiries start, “my so-and-so does not seem to be working properly”. This need not be your experience. 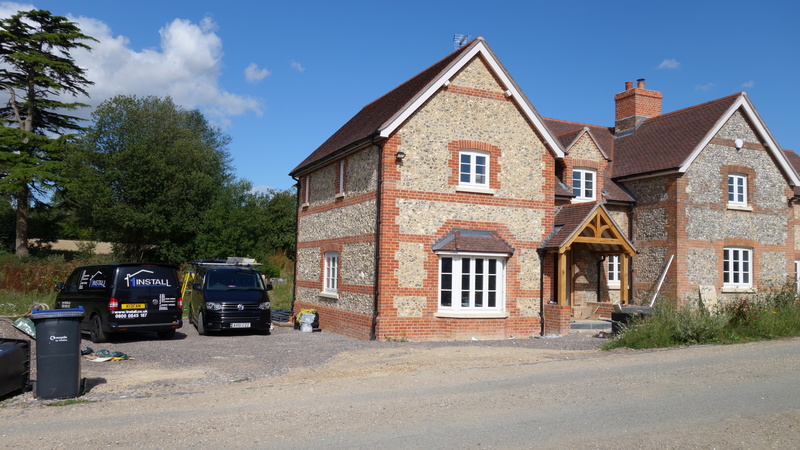 Whether you are considering an installation or require a repair, benefit from our professionalism and employ a company for whom a job of work genuinely represents an opportunity to enhance our reputation and expand our client base through your onward personal recommendation. Over the last 12 years, we have posted hundreds of pictures and a number of videos of our work in progress on the Facebook company page. www.facebook.com/1install We have over 5000 Likes and climbing! Simplify your entertainment experience and control it all with just one remote at a budget-friendly price. 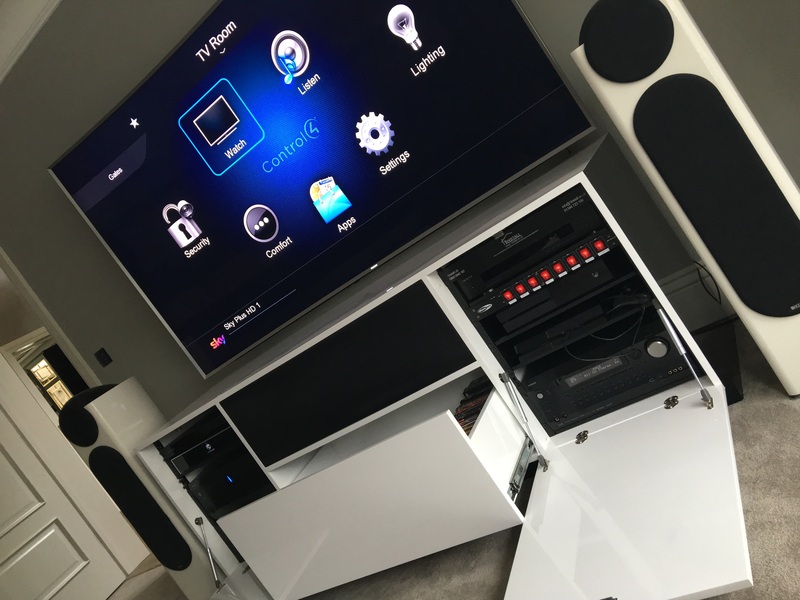 Watch TV, access your movies, stream video, power up a game or enjoy your music library. Integrate your AppleTV, Roku, Amazon Fire, Netflix, Hulu and more with Control4, for simple control of all of your entertainment gear. In our experience, there is no such thing as a standard ‘customer’ or for that matter a typical job. 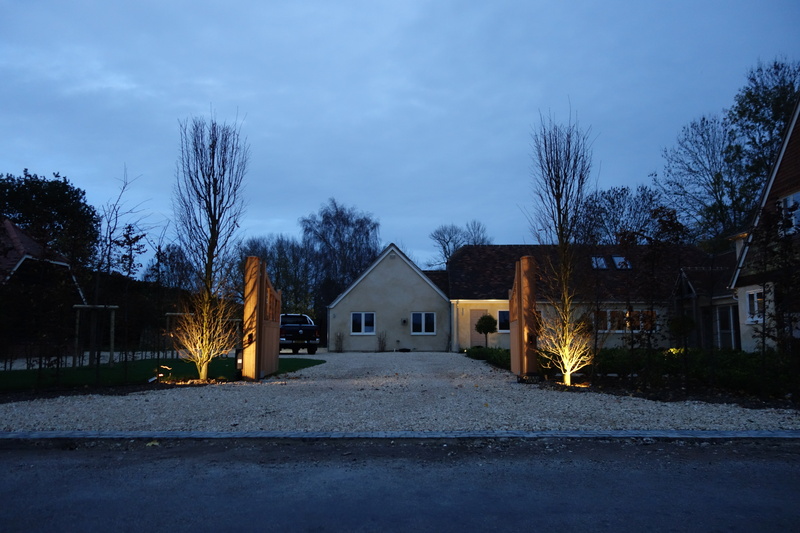 Providing bespoke solutions for tailored needs means 1Install undertake the widest range of work. To enable you to understand a little of what this means, we have summarised below a few of the prime drivers for our key client groups (home owners, property developers, architects/interior designers, tech geeks, commercial). 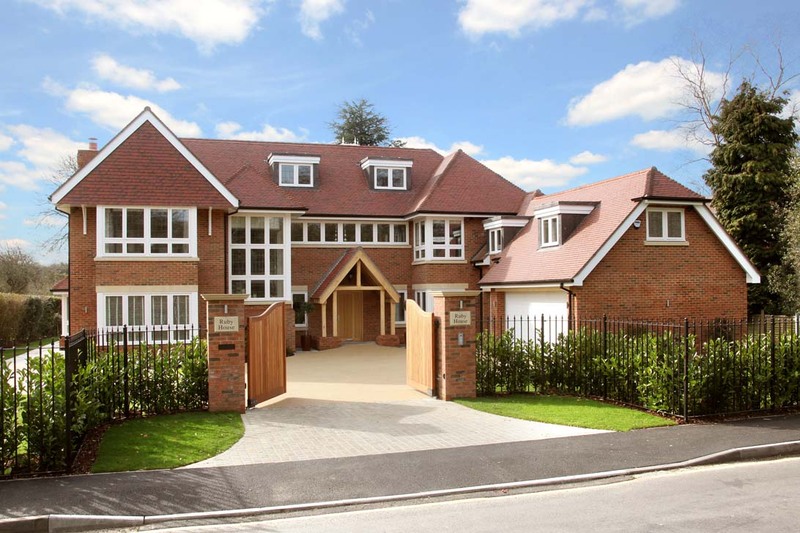 Control4 Home Automation In Maidenhead. A showcase of our dedication to perfection, craftsmanship and lifelong customer service. Since having our system upgraded last year we have had nothing but exellent support from 1install. 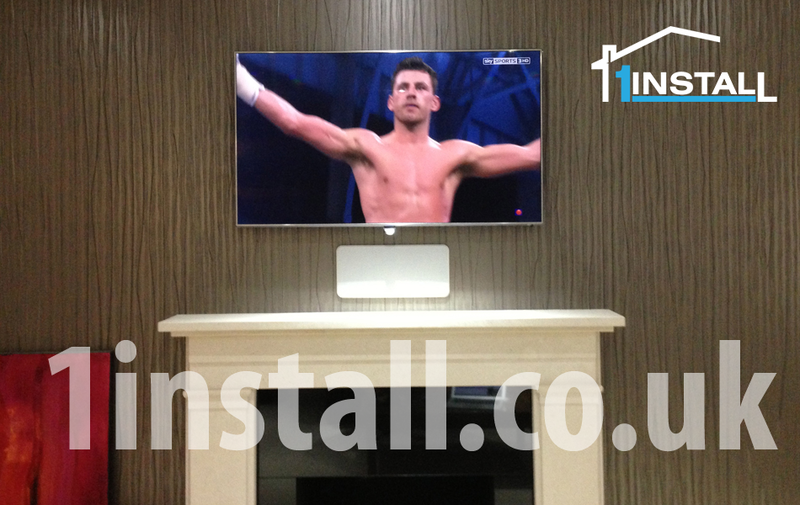 we would recommend you to anyone who is looking to have any installation work done. You really are top of your game. 1Install are a Platinum Dealer for Control4 home automation and home technology systems operating in the London and Home Counties area. 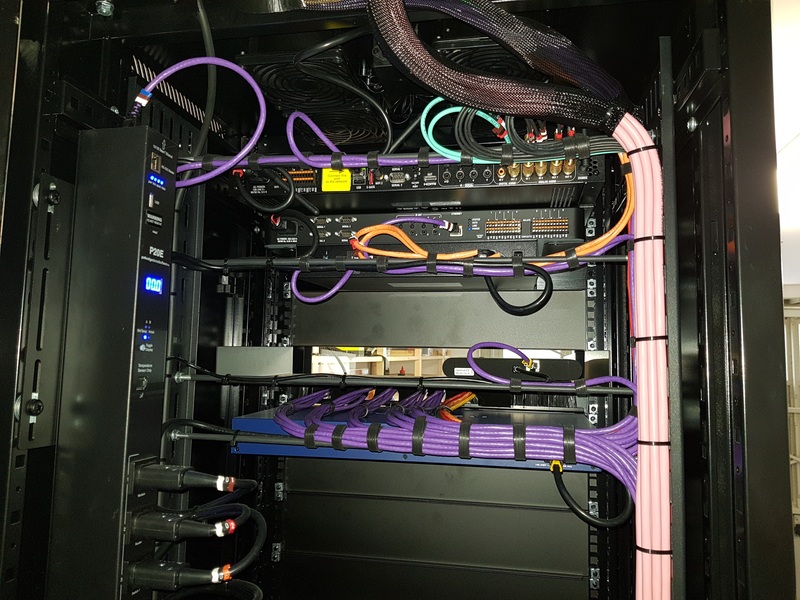 Established in 2005, 1Install specialise in the design, supply, installation of Control4 systems and ongoing service and maintenance of a wide range of home, office and commercial technology systems. 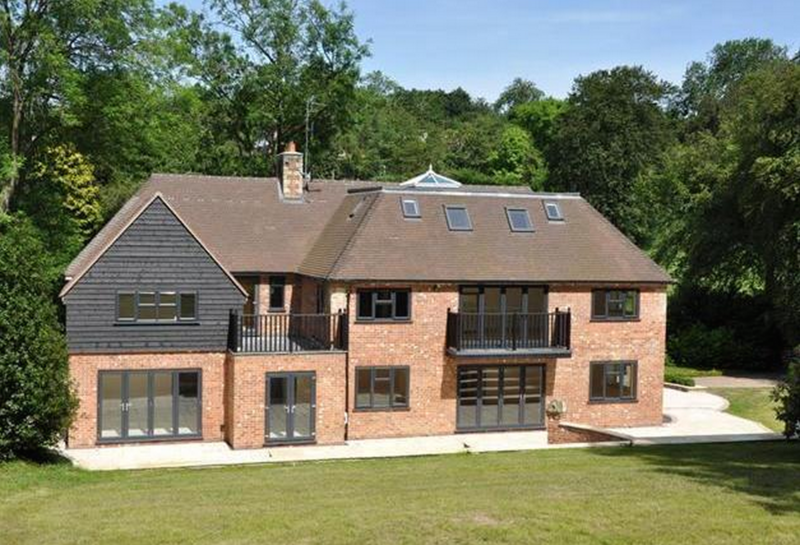 These may include; multi-room audio and video, home cinema, lighting control, automated blinds, climate control, fire detection and security systems. 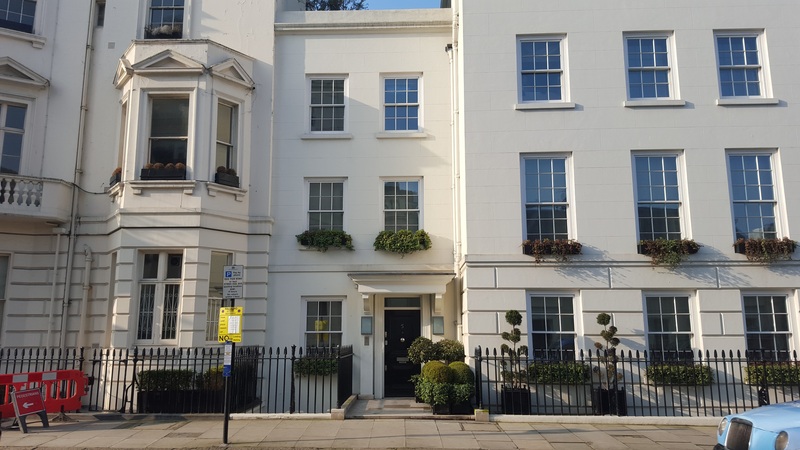 We have been at the forefront of installing this technology since the days when it was only the preserve of the most exclusive London postcodes. 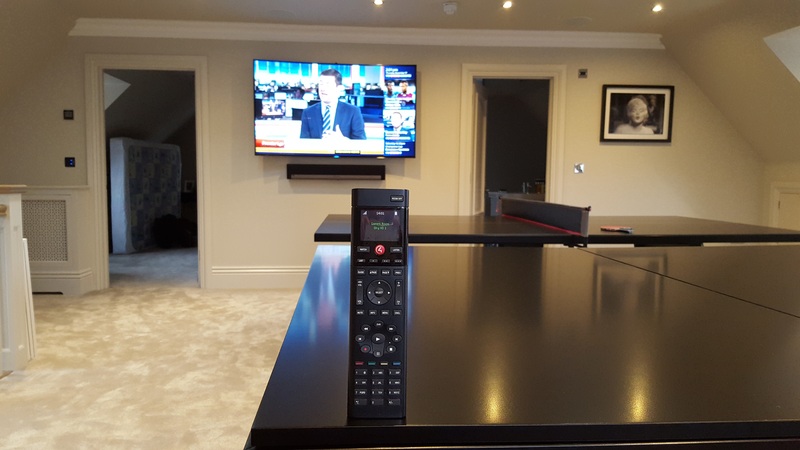 Today the Control4 systems we fit are purchased by a wide variety of people for a multitude of reasons. The words and pictures on our Client Testimonial page make plain why much of our work is on an existing or referral basis. 1Install also undertake remedial work. All Control4 installations and repairs undertaken by 1Install are offered with a fixed rate Service and Maintenance Plan. To determine how we can most effectively assist you Contact Us.